Everybody want to have some discounts whenever we want to buy something. It’s either we go straight to the crazy malls and watch out for seasonal sales or look for an online shopping site that offers discounted products and services. We all want to have a great value for our hard-earned money. Groupon Coupons is one of the online shopping platform that gives you a greater value for money through coupons for your shopping, travel and dinning. Groupon has a vast array of verified retailers worldwide. I like that Groupon has operations in more than 500 cities worldwide. I can use Groupon Coupons whenever I travel in Asia, Europe or in America. I am very sure you’ll have a great experience with Groupon Coupons. 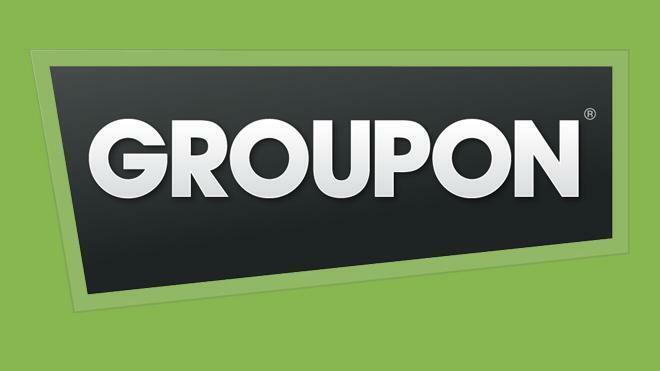 From your transportation needs to hotel discounts to books coupons as a gift for your sister, Groupon Coupon has it for us. In Groupon Coupons savings is a guarantee. A 3% to 10% discount from your coupon is already a great deal to save cash from your wallet. Let me share some of the great Groupon Coupon you can use for your travel needs: Merrell’s Coupon, Travelocity, Restaurant.com, Hotel.com, One Travel and a lot more! If you want to save while getting all the things that you need and want, you should try Groupon Coupon!